First, I’d like to apologise for my lack of posts recently. I am on the road in Japan at the moment, shooting an assignment and trying not to get caught up in Typhoon Francisco which is currently descending on the south east of the country. 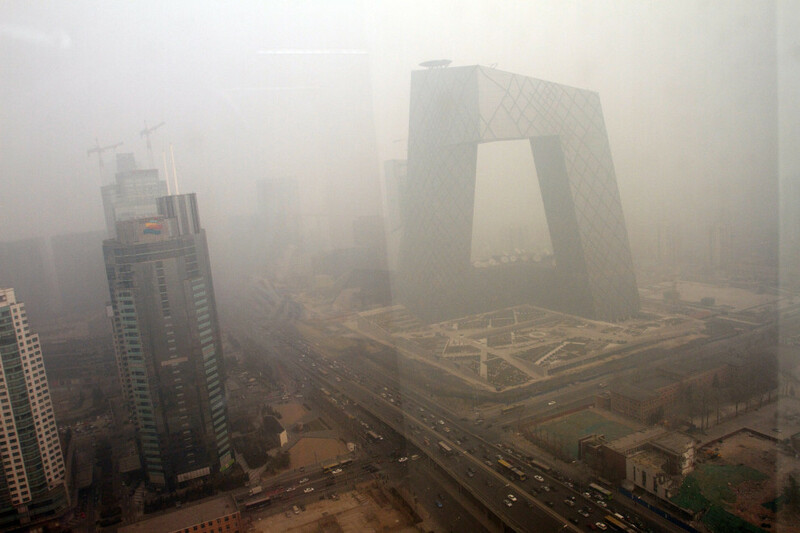 While I have been out of China, it seems that some of the worst smog in recent memory hit the city of Harbin. The scenes in these pictures are quite amazing. It looks like PM (Particulate Matter) readings have been going off the charts. NASA’s Earth Observatory just released this satellite image (above – click HERE for the high res version) of the smog which engulfed Harbin. It’s quite an astonishing image in that a city has been smothered to the point of disappearance. 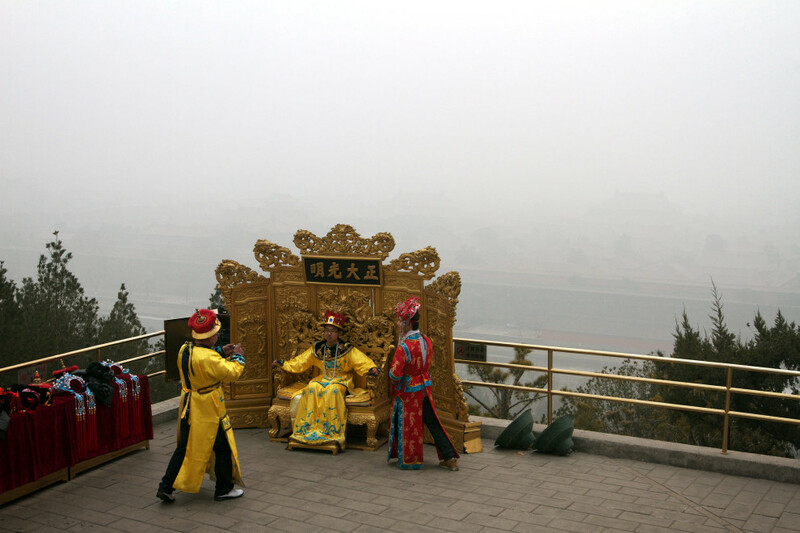 China watchers will know that smog is not a rare occurrence in north-east China, however PM levels of this magnitude are quite unique. 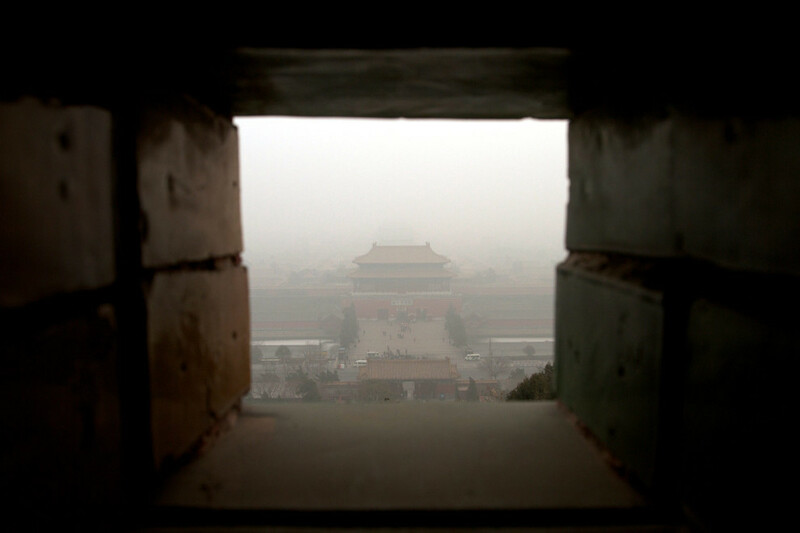 The slideshow above is from a series of photos I made for Foreign Policy Magazine last year on a particularly bad pollution day in Beijing. 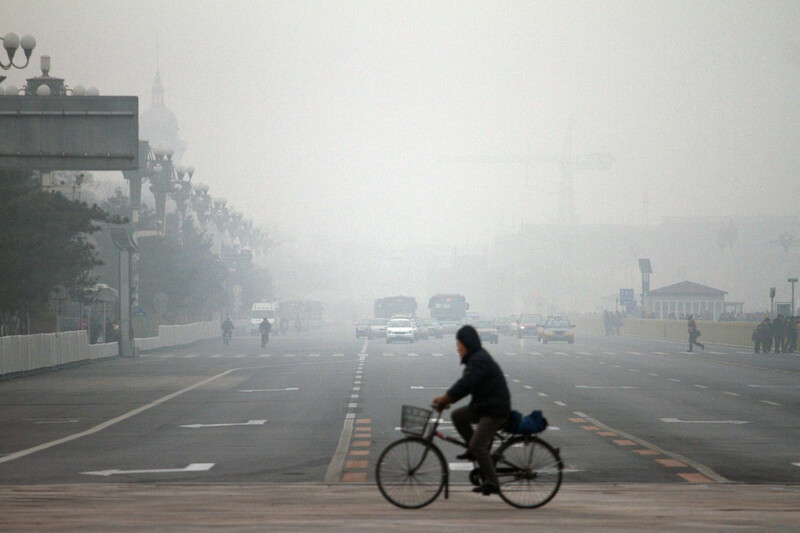 The residents of Harbin seem to have suffered a fate even worse than Beijing’s residents in these pictures. A reality hard to imagine. 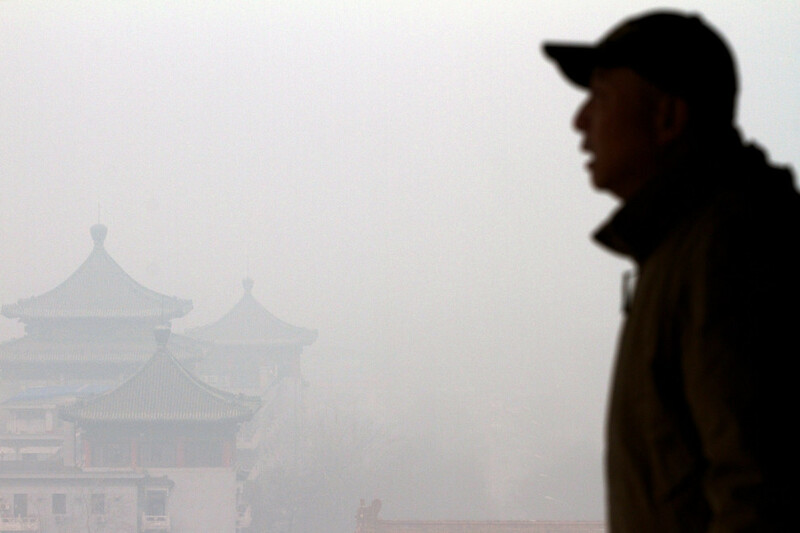 Explore the links below for more images and info about the scourge of air pollution in China.